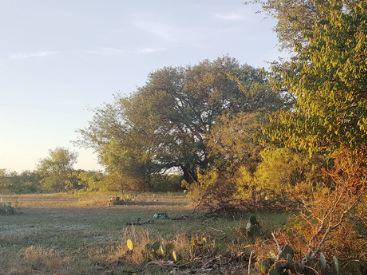 If you have looked everywhere for land to buy in Texas, or if you have been frustrated by how hard it is to get a loan for your vacant land purchase, you are in the right place. 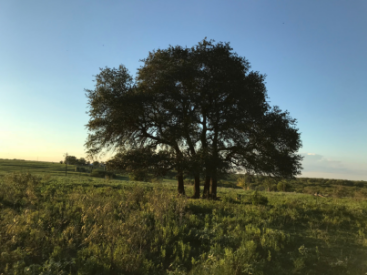 Buying land in Texas is a dream that many people have, and Creekside Ranch Group, LLC., wants to make that dream a reality. 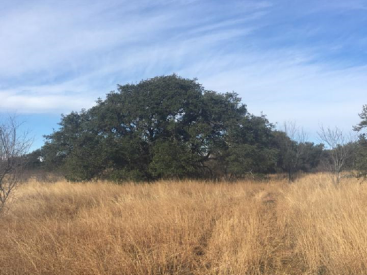 Whether you are looking for land where you’ll build a custom home, property for recreation, or a farm or ranch, we have the ideal piece of land for your needs. 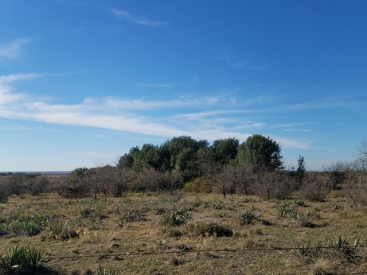 We specialize by purchasing rural land across Texas and offering our properties directly to our customers in quality and affordable package sizes. 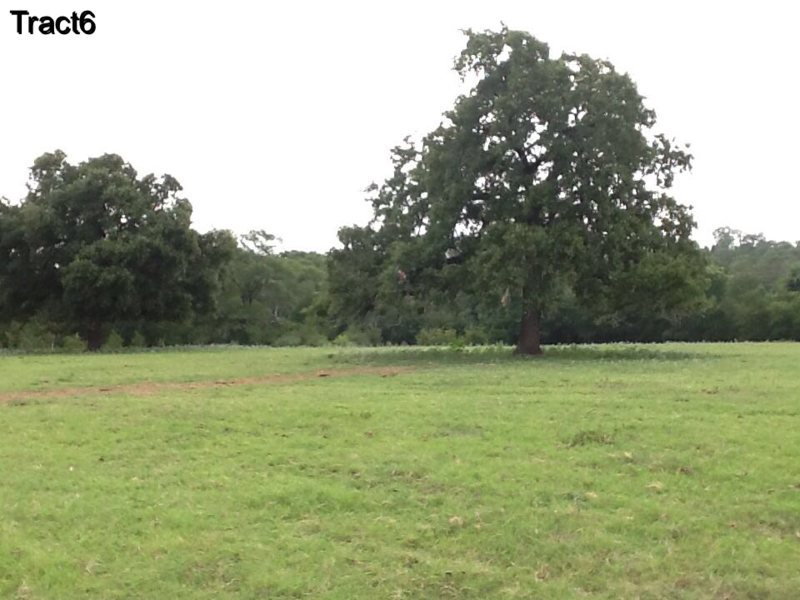 Our properties come in many shapes and sizes, typically ranging from 5 acres to 100 acres or more. We can customize the size of your property even further when you buy two or more adjoining tracts. Thus, no matter what your needs, we probably have you covered. One of the things that sets Creekside Ranch Group apart is the fact that Creekside or its affiliates own all the properties that we sell. This allows us to offer owner financing to our customers, which may be the financing option you need in order to finally afford that piece of rural property you’ve always been dreaming about. 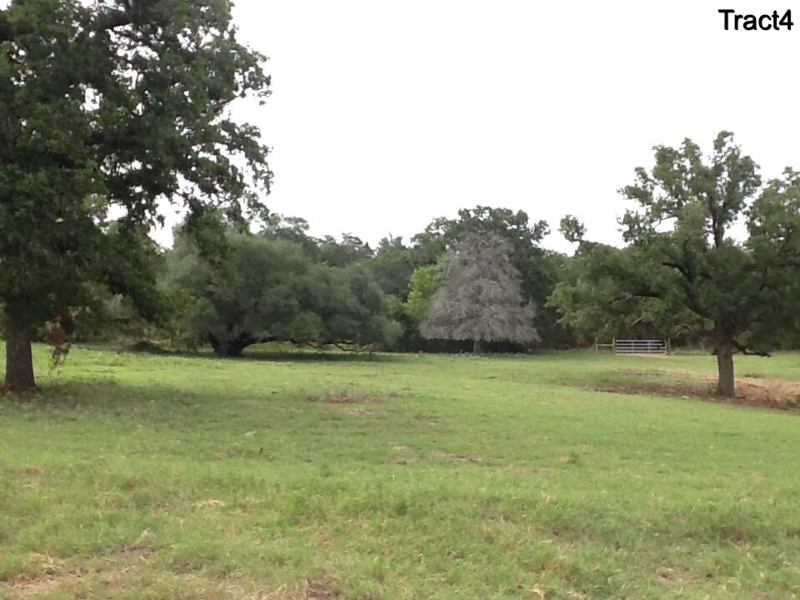 Turn to us when you want to locate quality lots for sale in Texas. Additionally, if you’re a veteran of the US military, you’re in luck! Texas has a program available specifically for veterans that makes your land purchase even more accessible. Find more about getting land loans as a Texas veteran. The decision to invest in rural property is a great way to hold on to your money and hand something down to your children and grandchildren. Land tends to hold its value, and if you make improvements to your land, it will only continue to increase. What’s more, while you hold on to your land, you can put it to use. 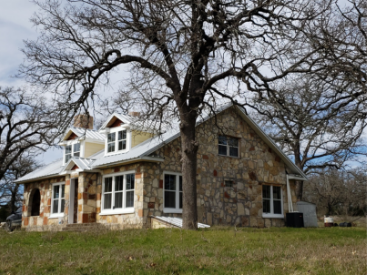 When you buy rural property in Texas to hold on to for investment purposes, it’s a great piece of property you can utilize for ranching, farming, or recreational purposes. 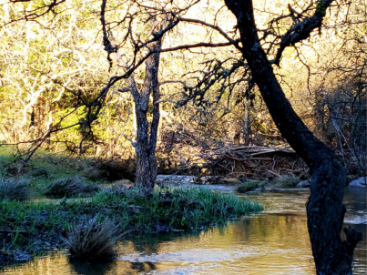 Rural Texas land in the eastern section of our state may come with attractive natural features, including mature trees, creeks, and even trails you can hike and enjoy for recreational purposes. 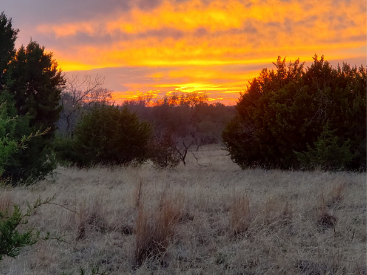 At Creekside Ranch Group, we strive to help our clients own their dream Texas ranch land, or farm land, or simply-an-investment land, by offering owner-financed land for sale. 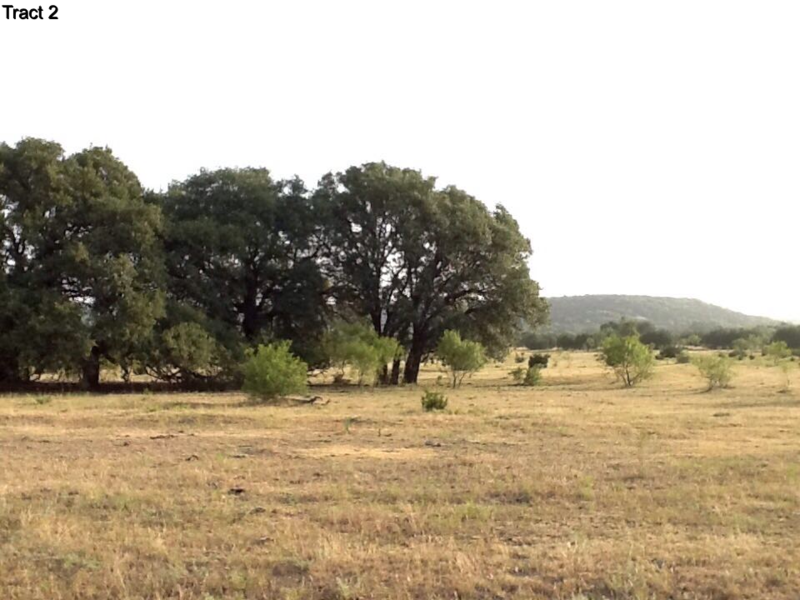 We make it possible for you to become a Texas land owner! 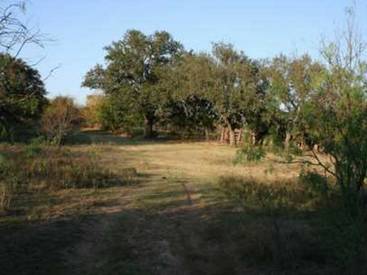 Please browse our properties above to find the rural Texas land that you’ve been waiting for! 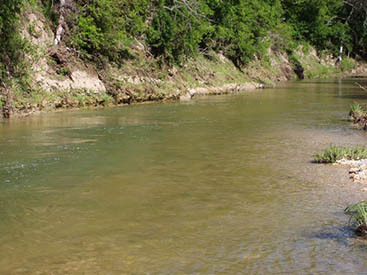 Cost, TX10+ acre tracts in Gonzales County!